My knowledge of herbal remedies comes from self-testing and research. I have poisoned myself so you don't have to, in other words. This beautiful flower is often treated as a weed and cleared out of fields and gardens. I personally find it beautiful but that might be my own dependence on the flower. St. John's Wort is a common, flowering herb found in Europe and Asia. The flower itself is a golden, yellow color. 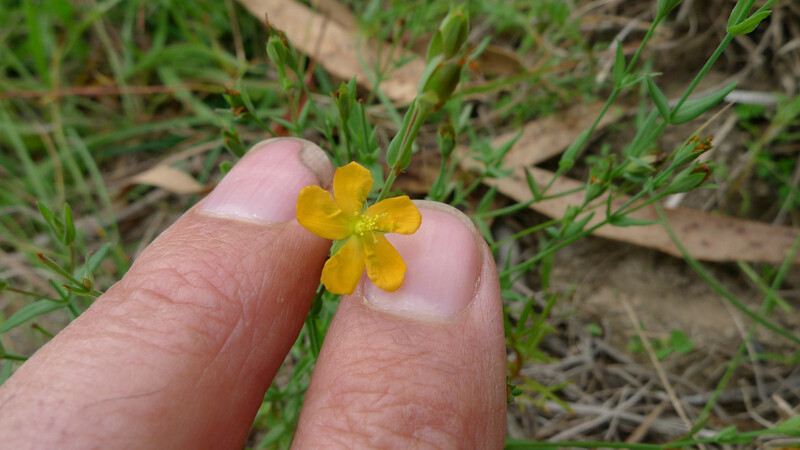 You can identify this flower by its large number of stamens, the stick-like part of the flower. The stamens of St. John's Wort tend to spread out and be almost as wide as the flower of the herb. They also tend to be bundled together in groups of three. 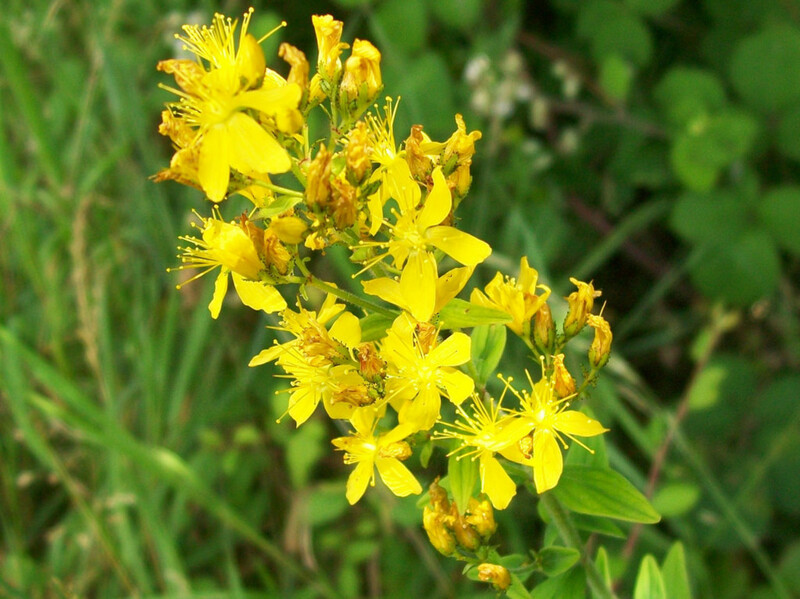 Unfortunately, St. John's Wort is also an invasive weed due to its ability to adapt. Gardeners hate the herb because it can be difficult to get rid of without destroying the rest of their flowers. Ranchers really hate St. John's Wort because of its toxic properties. Animals that eat the herb can suffer from depression and spontaneous abortion, to name some of the milder symptoms. 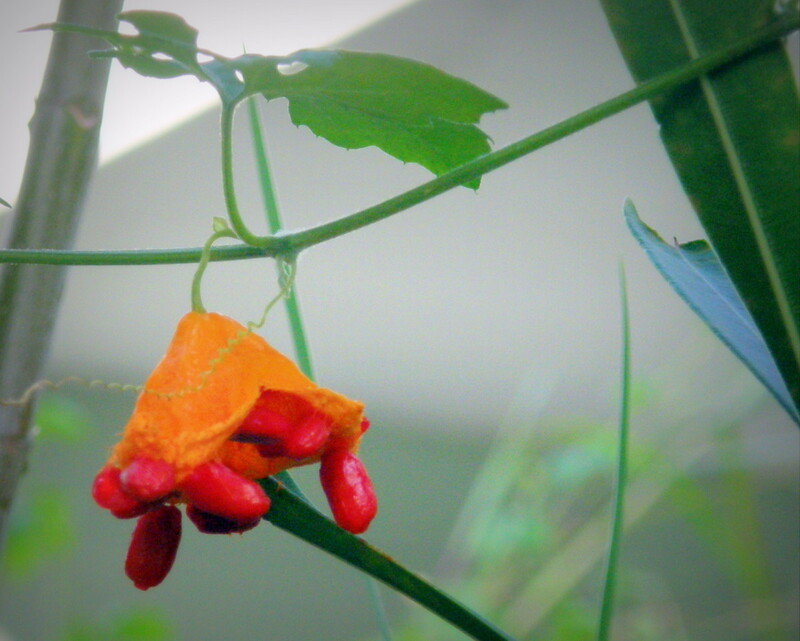 Intrigued how this little flower can help you? 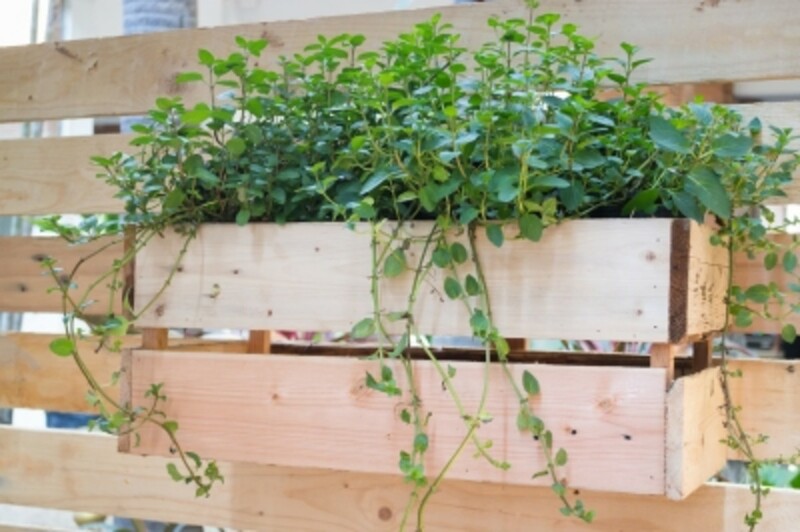 You'll learn to love this herb by the end of this article. Unless you're a rancher or gardener. If you're either of those I'll probably need several glasses of Vodka to convince you. In this picture you can clearly see the bundles of stamens from the center of the flower. If you have two similar looking plants together, this would be the most effective way to tell them apart. This is a personal account and does not substitute for medical advice. Always consult your doctor before trying any herbal remedy and beware the risks involved. 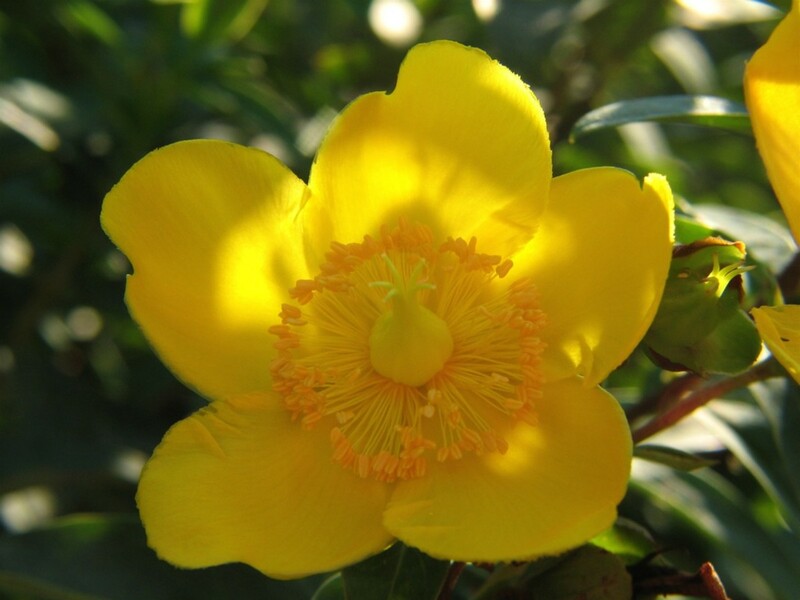 The most common use for St. John's Wort is to treat mild to moderate depression. The herb has two chemicals that help with this, hyperforin and hypericin. 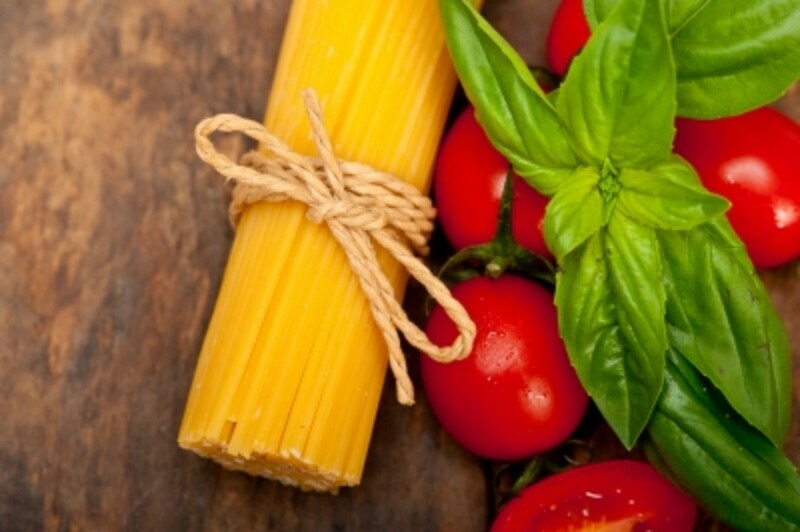 Together, these two chemicals help your body keep a balance of transmitters in your brain. An example of these transmitters would be serotonin, norepinephrine, or dopamine. You've probably heard of serotonin at least. This is a bit personal, but in my case, my depression stems from a lack of serotonin in my brain. So if I take St. John's Wort religiously my brain keeps the serotonin I do produce a lot longer. This keeps my depression in a manageable state with few side effects. Even then, I've toyed with the idea of getting a more powerful prescription. Manageable for me is a far-cry from what's manageable for most. I've had a lot of practice off anti-depressants. 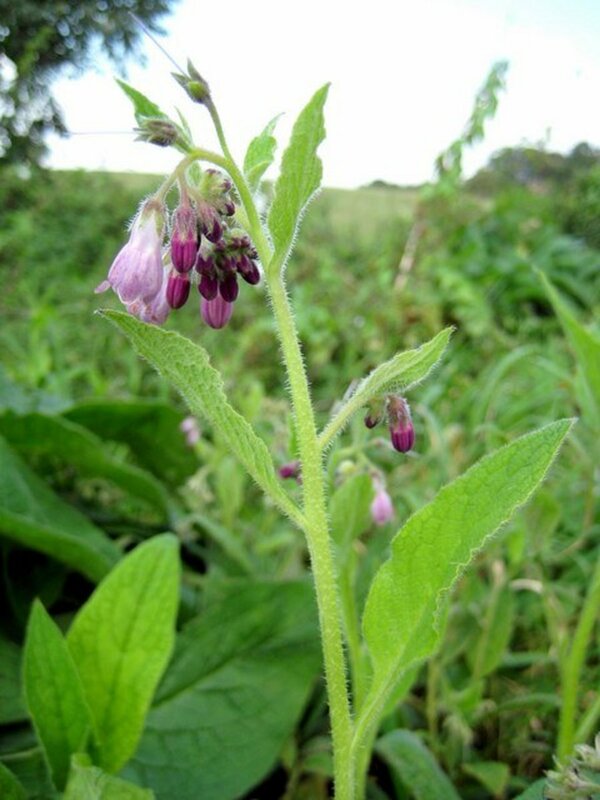 Anyway, you can also prepare the herb in a poultice to create an herbal band-aid. 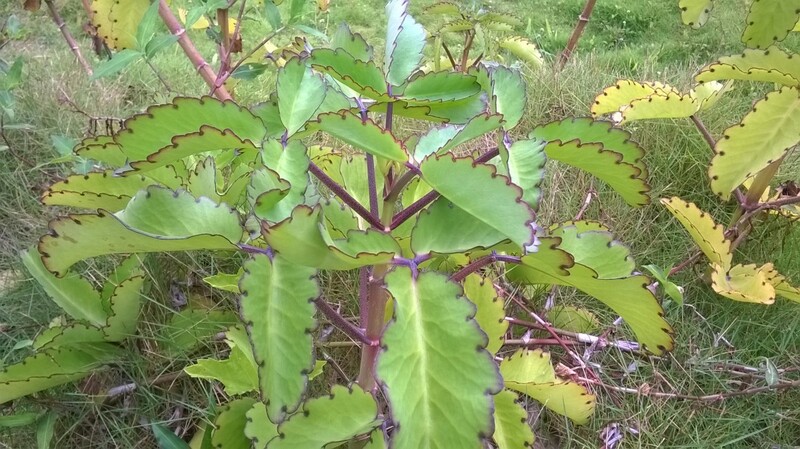 This is thanks to St. John's Wort's antibiotic properties. Now, these properties also have some effect in the stomach if you take it in liquid extract form. However, the herb breaks down too much past the stomach to help in your upper or lower intestines. Or anything beyond that. You can't use this to treat bacterial infections in your brain or bladder in other words. Okay, this last one is something I can't talk about from personal experimentation but here it goes. St. John's Wort may also be effective at reducing menopausal symptoms. So if you're having hot flashes you might want to down some St. John's Wort and see if it helps. I have no idea what in the herb would actually cause this but a lot of women have sworn it works. I can't exactly test it on my own body so I can't verify it. Use at your own discretion. 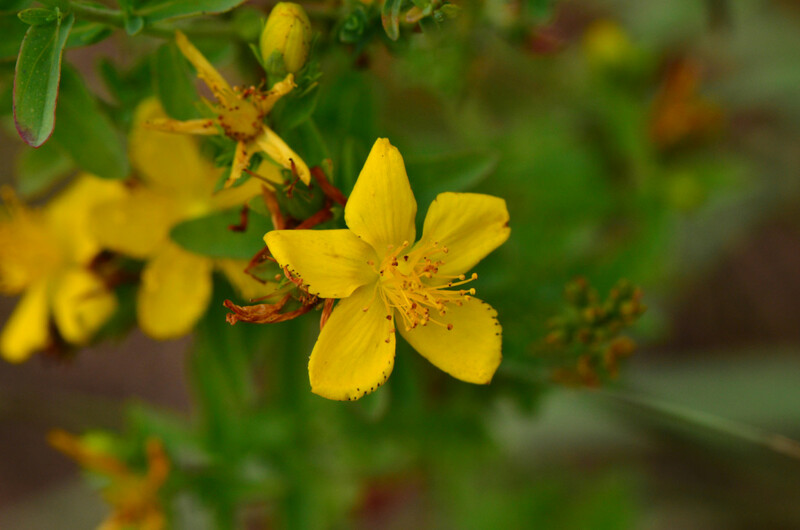 Have you taken St. John's Wort for depression? Every part of the St. John's Wort plant can be used medicinally, but most people rely on the flowers as the two chemicals seem to be more concentrated there. Honestly, you can eat the flower whole for most of the herbs effects. The flower is what contains the hypericin and hyperforin after all. Just limit yourself to two medium sized flowers per day or risk overdose. For those who want a more measured system, harvest and dry the flowers. You can then consume 300 mg of the dried herb three times per day. Preferably, take it with a meal or it may cause some slight nausea. Thanks to the antibiotic effects of the herb you likely won't need any special tools to dry the flower. Just grind it up and set it under heat or in the sun. If you have trouble with pills, or you just want to do it this way, you can also brew a tea. Take the dried flowers of the St. John's Wort plant and throw it into a pot of boiling water. It's actually quite tasty with a teaspoon of honey! But make sure you keep to the 900 mg per day limit. You'll see why in the next section. Finally, for the poultice I recommend taking about 300 mg of the herb and crushing it with a couple drops of olive or vegetable oil. Water also works but for some reason it doesn't bind into a paste as well. Probably something weird in the chemistry of the plant. Apply it to the damaged area and bind it with gauze from your local pharmacy. For a bit of added effect you can also add some chamomile flowers or green tea leaves to your poultice. Chamomile is an anti-inflammatory and green tea helps cells bind together. The St. John's Wort Prep Poll! 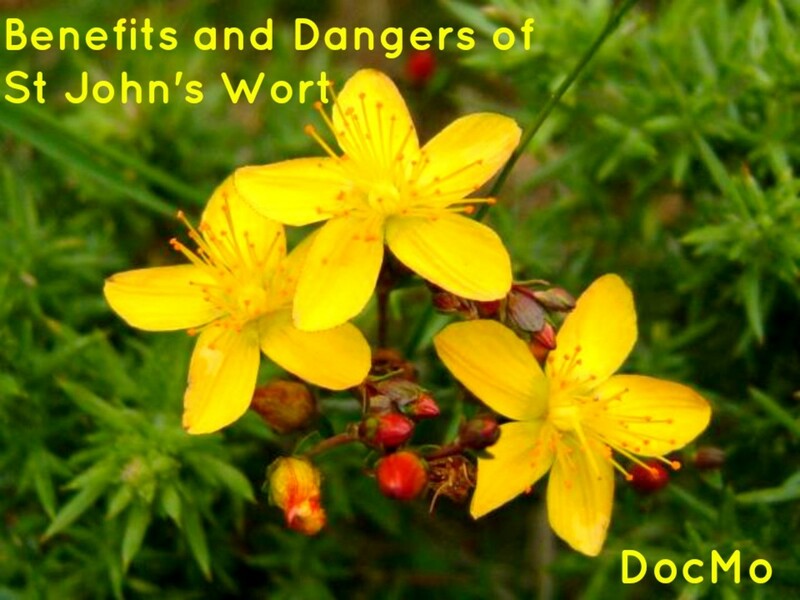 How do you prepare your St. John's Wort? Yeah, you can literally just pluck one of these flowers and down it for a pick-me-up. I'm not joking. Though you'll want to be careful with that as you won't be able to track your hypericin or hyperforin intake like that. The most severe and prominent issue you'll have with St. John's Wort is interaction. This herb can interact in horrible ways other drugs and prescriptions. Don't take this with Opioids, beta-blockers, Statins, or any HIV drugs. St. John's Wort can reduce their effectiveness at best or interact and harm you at worst. Simply put, tell your doctor that you're taking St. John's Wort and the reason for it before you start any medication. The list I just provided are the most severe interactions, and it's a very condensed version. You can research the full version yourself, or just tell your doctor what you're taking. Your choice, your time. I also advise against drinking while taking St. John's Wort. This is because alcohol can increase the effectiveness of the herb. 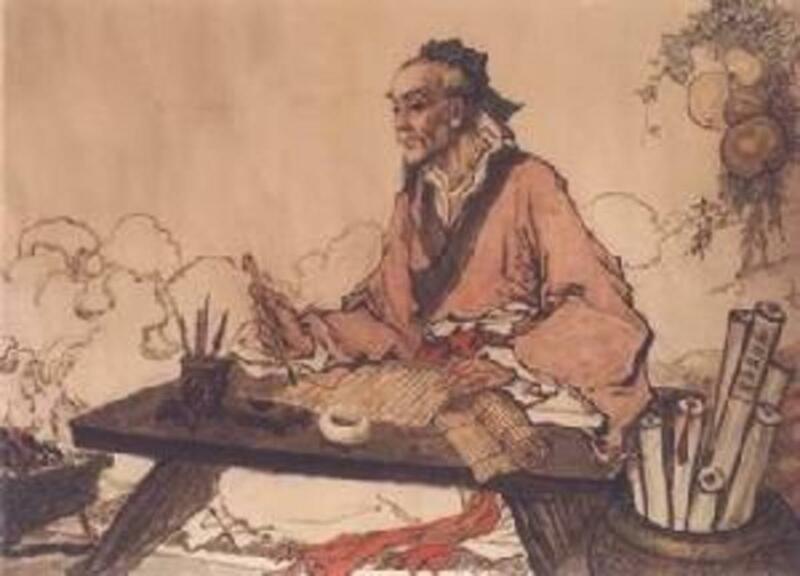 That may sound like a good thing, but remember that every medicine is a poison given in the right dose. 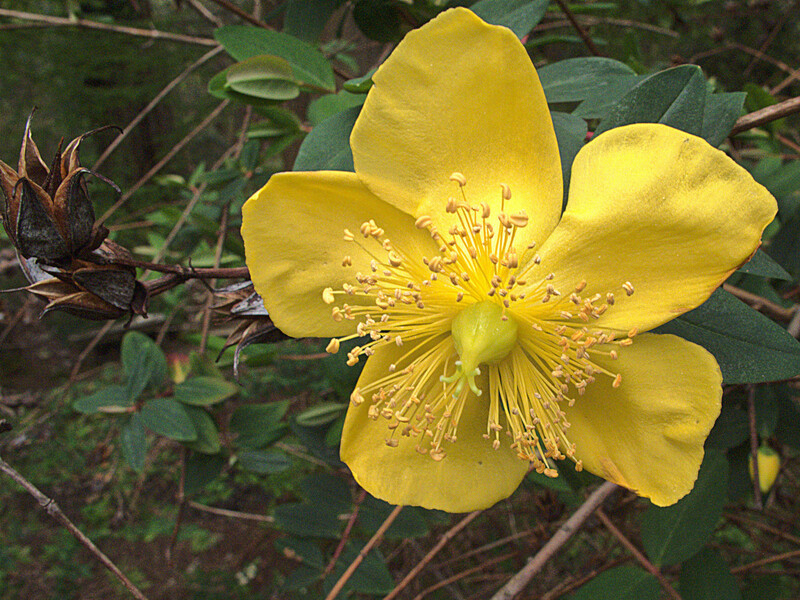 St. John's Wort can be toxic if you overdose on it. You heard me right, this herb can be toxic for the same reason it can help you. As a 165 pound male, taking 2100 mg of St. John's Wort will cause me to overdose. This will bring about Serotonin Poisoning. When I have this poisoning I feel giddy, happy, and random beyond my own control. If you feel like you're losing your grip or control while taking this herb, stop. The effects should subside within a couple hours, but you may want to call your doctor. Take no chances. A St. John's Wort overdose isn't something to look down on. Finally, and I can't stress this enough, do not take this herb if you're bipolar. This herb can cause mania in those sufferers with varying degrees of severity and length. If you aren't sure don't take it, better safe than sorry. Did you think these beautiful and useful little flowers didn't have a bite? Well you certainly know now!